A few slides explaining how RAPID works. A few slides on parallel computing in RAPID. A short summary on who paid for RAPID? A guide on how to set up a namelist for RAPID. A succinct guide on how to compile and run RAPID. A detailed guide on how to compile and run RAPID on the Microsoft Azure Cloud. Explanations on the input and output files used in RAPID. A tutorial on how to prepare input for RAPID from NHDPlus v1. A tutorial on how to download USGS NWIS observations using CUAHSI HydroGET and format them for use in RAPID. A tutorial on how to download USGS NWIS observations using CUAHSI HydroDesktop and format them for use in RAPID. 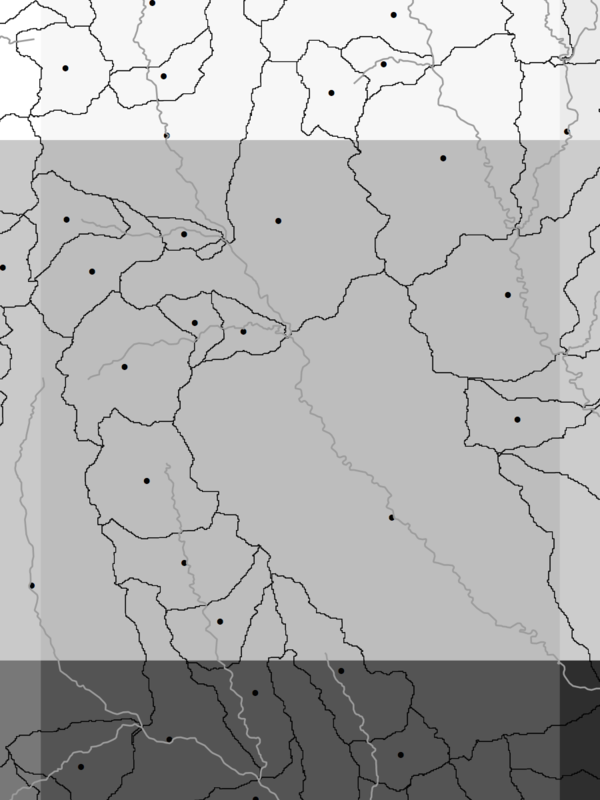 A tutorial on how to display a map and a hydrograph of RAPID flow rate computations in ArcGIS. A tutorial on how to compile and run RAPID on Ubuntu. A tutorial on the conversion procedure between NLDAS2 land model data and RAPID water inputs. A quick guide on how to install and run RAPID. A quick guide on how to install RAPID on Windows using Cygwin. A tutorial on how to compile WRF-Hydro-RAPID. A tutorial on how to use RRR.